Substream Magazine just premiered a new collaboration between Young Mister and producer Nick Bays. "Safety" is an experimental track, which releases this Friday on Spotify, iTunes, and anywhere else you listen to music. Order the track now and receive an immediate download, ahead of it's release! Young Mister has some new tour dates surrounding their SXSW showcase. The band will also be supporting Jump Little Children on their upcoming tour in April! Over the past week, Young Mister has stayed busy! The band spent time with producer Taylor Bray in Nashville to start work on their new album. Young Mister's debut album just cracked 1 million streams on Spotify, and we learned that 2 songs cracked Billboard charts last summer. 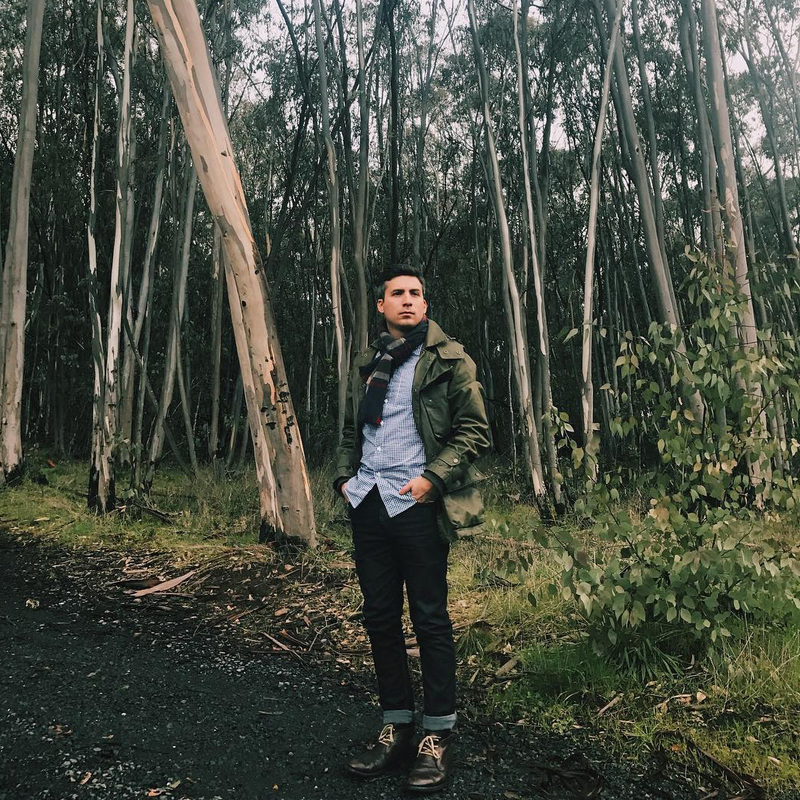 American Airlines just added "Anybody Out There" to their February indie playlist, played on hundreds of flights every day. To top it all off, Young Mister will be heading out to Austin in a month to play an official showcase at SXSW. A huge congratulations to Steven and the rest of the Young Mister crew for everything they've achieved over this past year! Keep an eye out for new tunes coming soon. 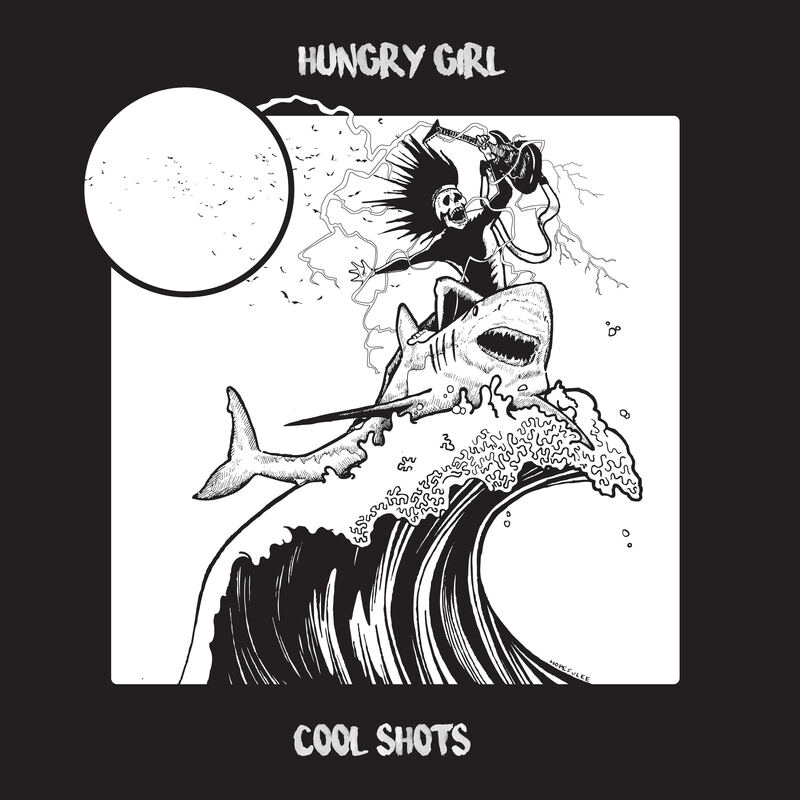 You can now stream "Cool Shots", the new EP from Hungry Girl! Available on all your favorite digital platforms, or you can snag a WAV or MP3 download from our store. We've also got some new Hungry Girl t-shirts featuring this killer album artwork by local artist, Lee Herrera. Pick up the t-shirt for $15 and get an immediate download of the new EP for free!